After spending a fun week with my extended family, there were some bittersweet thoughts. Someone was missing and yet so many new wonderful people have been added to our lives through birth and marriage. 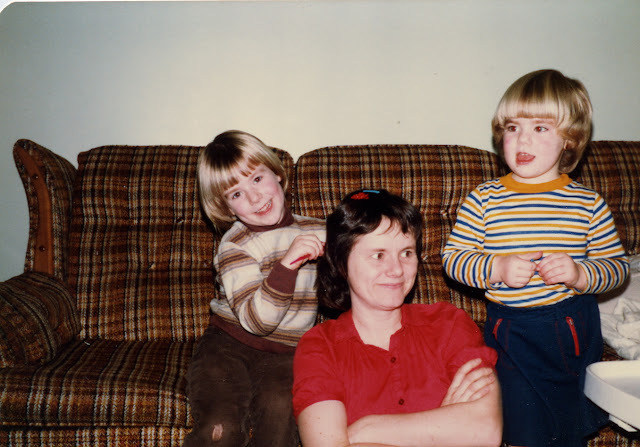 My sisters joke that I am always the one that will cry when we start talking about Mom, but I'm okay with it--it is sad that she is gone. I'm glad that I've made it through the hardest part and that I've learned how to "dance with the limp." I'm thankful for each day that I get to speak into my own kids' lives and hopefully there will be many more. Peace to your heart, Louise. Moms are so deeply loved, always. Thank you, Laura. I do feel "okay" with her being gone but I think the "what ifs" will always be there. Thanks for the Anne Lamott quote and the reminder to remember to still dance, even if it is with a limp. 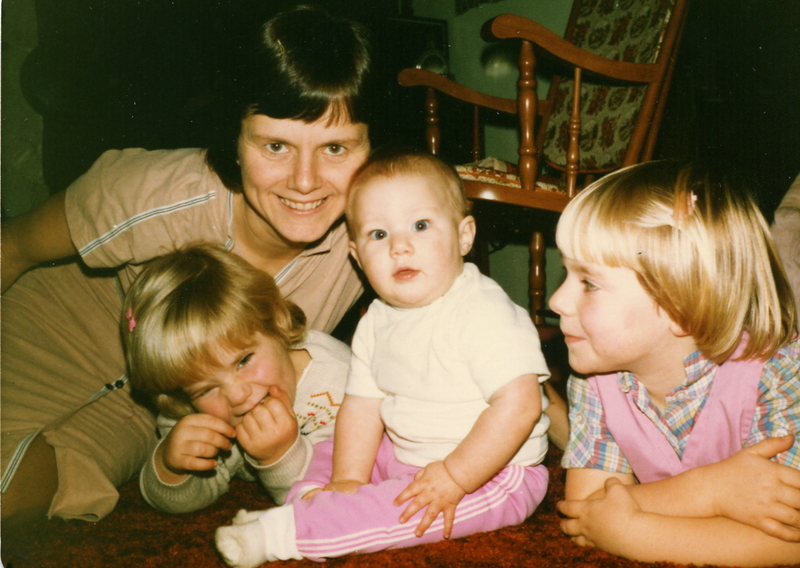 Seeing photos of your dear Mom brings back wonderful memories of our early years in Langley.